Broadway Bingo Centre is one of the oldest running Bingo Centres in Melbourne. Dating back to the mid 80’s the centre has been supporting local community groups, sporting and not for profit organisations. 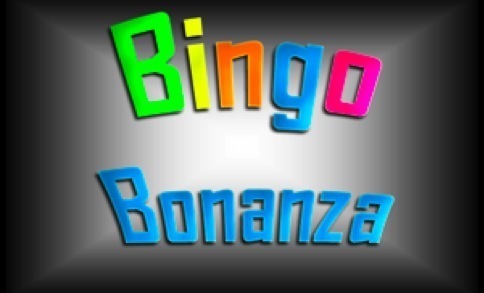 Come in and try the best valued and tasty meals of any Bingo Centre. We are the best valued, entertaining bingo centre in Melbourne. We look forward to seeing you soon.